greenbrier state park. 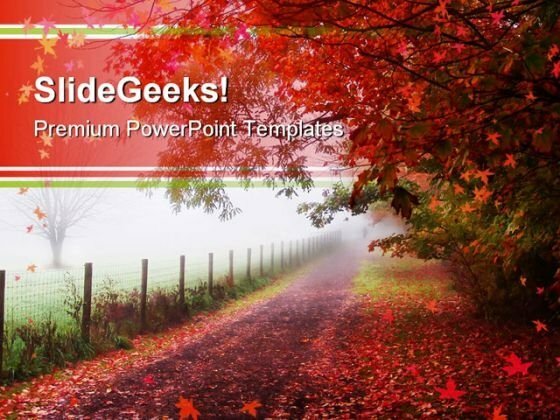 Maryland Continue on your path to success with our Autumn Park Nature PowerPoint Template 1010. You will come out on top. Take the stage with great fanfare. 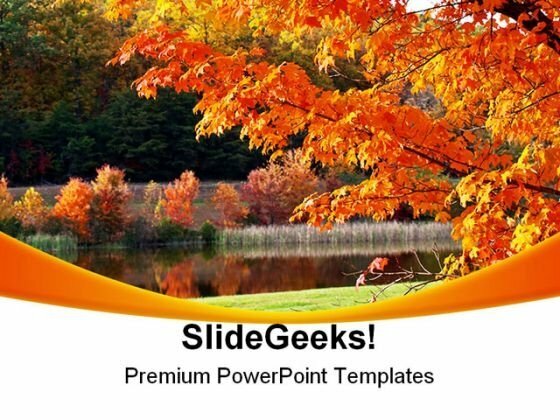 Our Autumn Park Nature PowerPoint Template 1010 will sound the bugles.